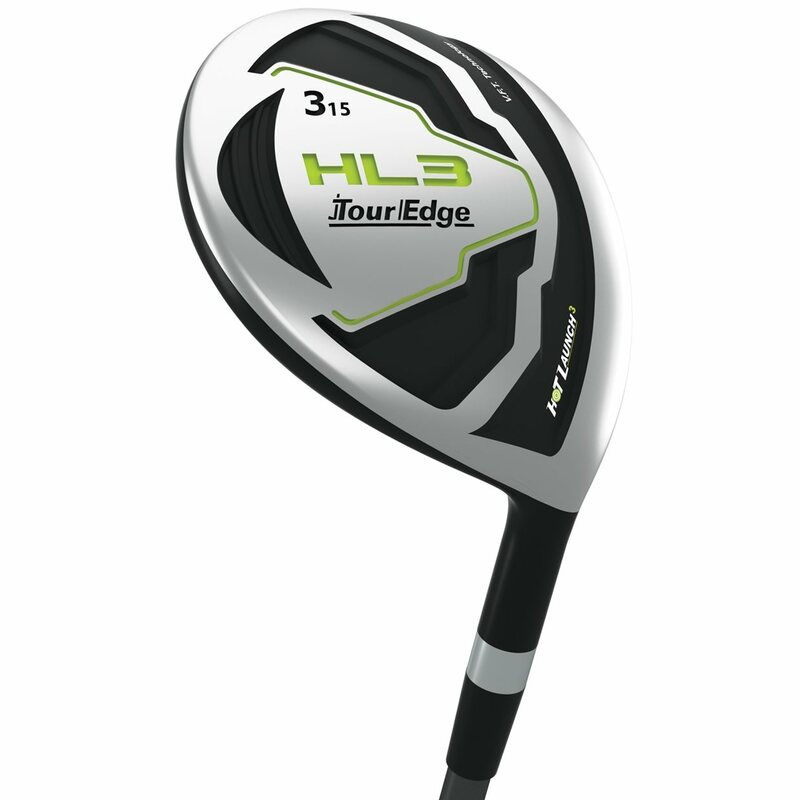 The Tour Edge Hot Launch HL3 fairway features 450 SS hyper steel construction with a maraging steel face and Variable Face Thickness Technology that provides more contact points on the face for more distance even on off-center hits. 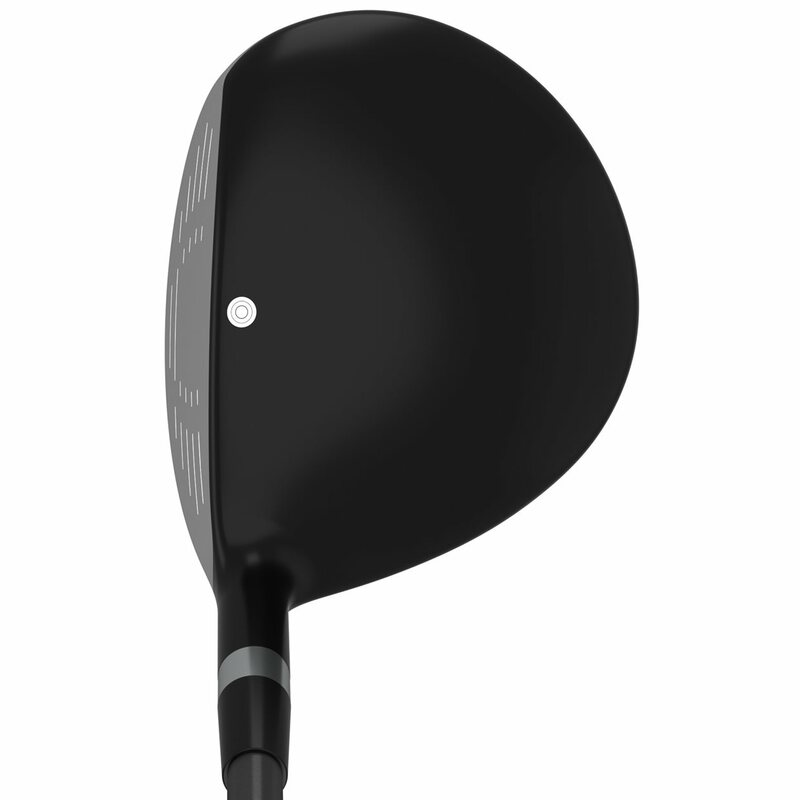 The HL3 also features a shallow face design and low center of gravity to deliver high launch and lower spin for maximum distance. 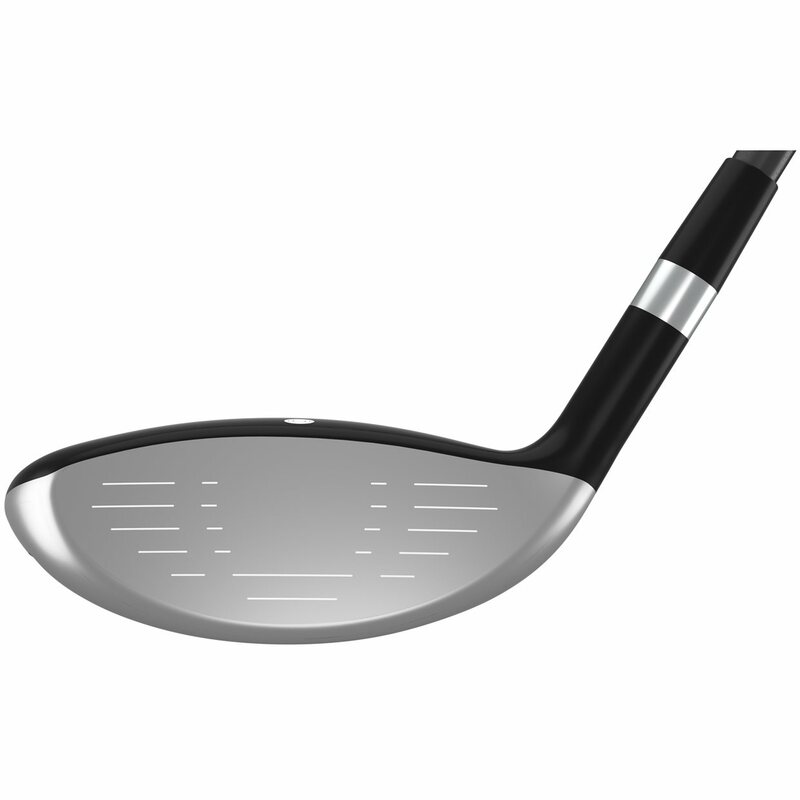 The redesigned, more aerodynamic head shape maximizes swing speed and the rear sole weighting moves the center of gravity deep in the head for easy launch and increased accuracy.